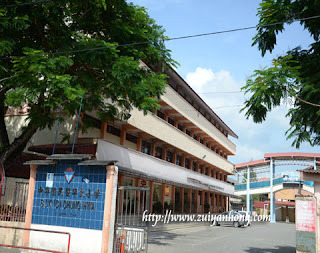 SMJK Chung Hwa is a secondary school in Kota Bharu of Kelantan. It's no different with any other SMJK school in Malaysia. 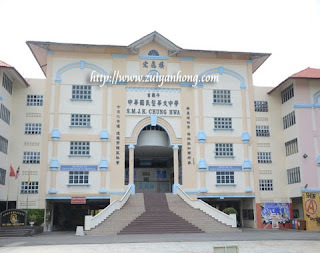 This is the splendid school hall of SMJK Chung Hwa. The hall stands proudly in front of the school. Address: SMJK Chung Hwa, Jalan Atas Banggol, Kota Bharu, Kelantan. 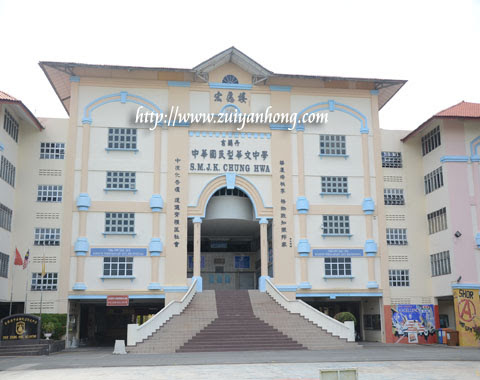 There is another school not far away from SMJK Chung Hwa. This school is SJKC Chung Hwa. It's a Chinese primary school. 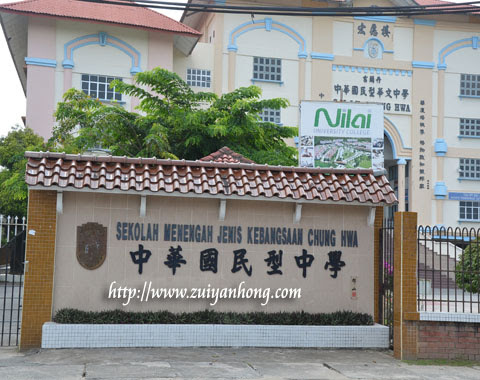 Address: SJKC Chung Hwa, Jalan Kelochor, Kota Bharu, Kelantan.